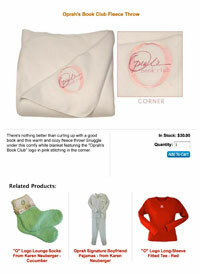 The Oprah Winfrey Show was looking to expand its brand into clothing, home furnishings, and gifts. Oren Hope worked with each piece of branded merchandise, creating copy that conveyed the tone and feel that is the trademark of this internationally recognized lifestyle brand. 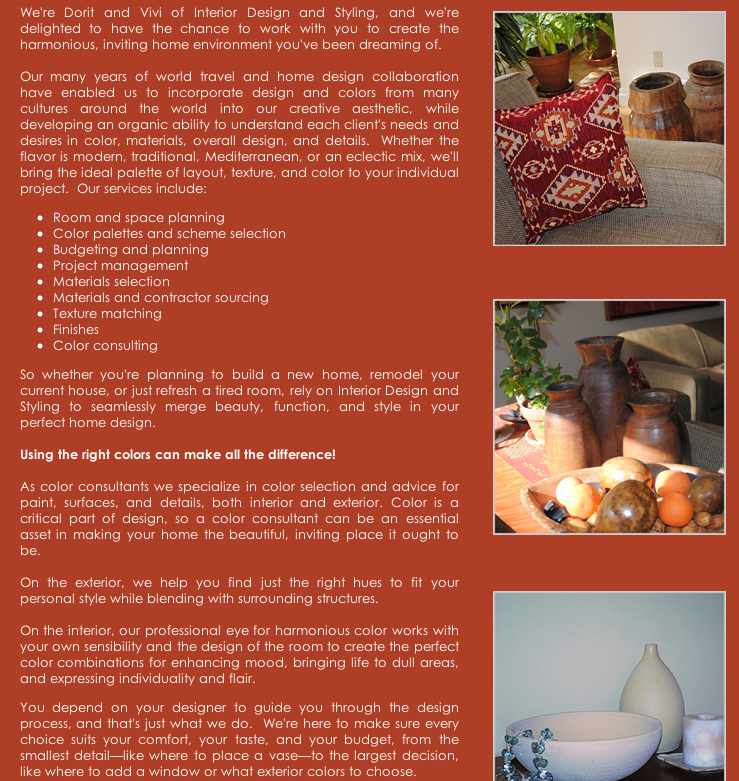 We've also worked with interior designers and other designer clients. 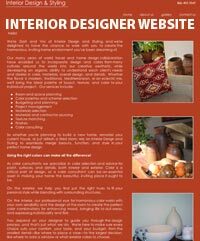 Please scroll down for a sample page of copy we created for a designer's website.